Sliding towards the end of the year! 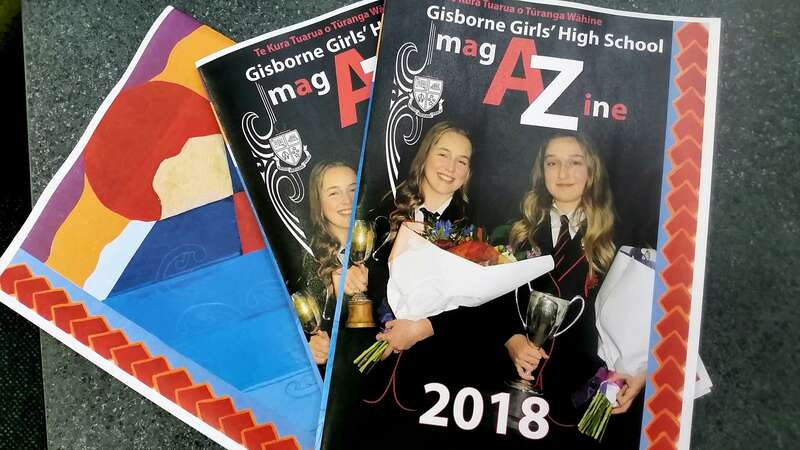 The 2018 School Magazine out now! Also LIKE our Facebook page https://www.facebook.com/gisghs for notifications. At our school we aim to educate the whole student and you will find opportunities to explore in sports, kapa haka, music, art, drama, leadership as well as a very broad range of academic subjects and career options. We do this in a supportive environment where the social and emotional learning of our students is as important as their academic studies. 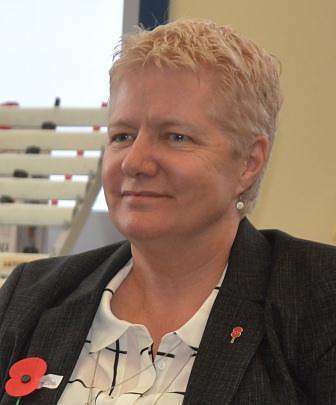 At Gisborne Girls’ High School we recognise that a school is all about the future. It is about opportunity and success so that our young women can stride into their futures with confidence and the skills to make it work for them and their communities. It is about celebrating and acknowledging our strong history as it rests as the foundation for our continued success. It is about valuing the importance of iwi partnership and actively promoting relationships with the community of Te Tairawhiti. Most importantly it is about recognising and nurturing the individual strengths, talents and creativity of all our young women to build positive and focussed futures. Our students continue to excel in a multitude of activities and we endeavour to open doors and encourage them to aim high. We have students competing on the local, national and international stage in many sporting and cultural fields and our NCEA results are well above expectation. An education at GGHS provides you with opportunity, high expectation, and high quality teaching supported by a wraparound guidance system. Come and join us in 2019 and start your adventure with us.